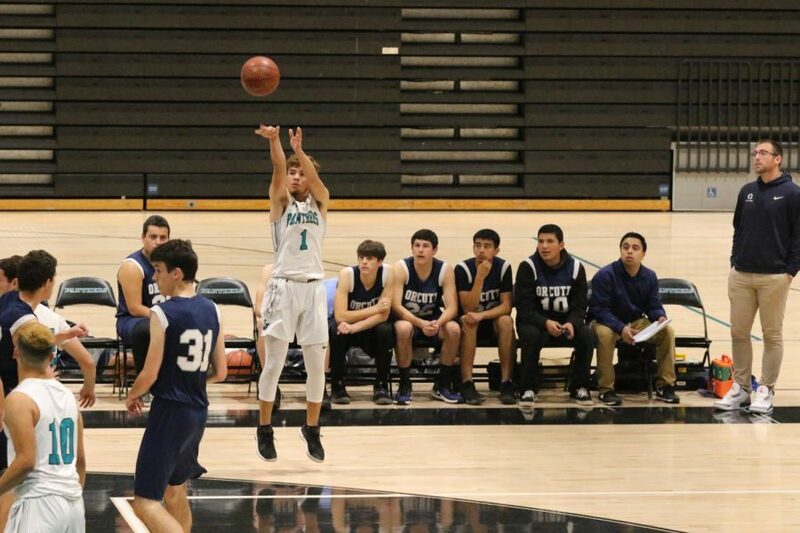 On 11/29 our Varsity Panthers defeated Orcutt Academy. Ending the game 63-23! GOOD JOB PANTHERS! Come to the next basketball game and support the team!